The Associated Press reports that the California Board of Parole Hearings has reached a settlement that will allow inmates to appeal psychological evaluations before the parole board uses them to evaluate whether an inmate is suitable for parole. The settlement also provides for additional training for parole commissioners. What does this mean for inmates? The Psychological Evaluation is a tool used by the Board of Parole Hearings to determine if an inmate is suitable for parole. It is based on an examination by a psychologist employed by the California Department of Corrections and Rehabilitation (CDCR). Many inmates do not realize that talking to the psychologist is just like talking to the Board. Much of what an inmate says during the evaluation is quoted verbatim in the final report. The psychologist then opines about whether the inmate was sincere, took responsibility for his offense, and demonstrated appropriate insight and remorse. Then, the psychologist uses one or more (usually at least two, the PCL-R and HCR-20) psychological instruments to determine the inmate's level of danger to society if released on parole. 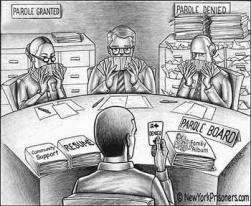 The Parole Board relies heavily on these evaluations in determining whether to grant a parole date or not. Inmates should be prepared for the psychological evaluation just as if it were a Board hearing. Honesty and candor are important, but how things are phrased and the inmate's affect or mood are critical. Preparation for this meeting with the psychologist is very important. The inmate should review his file and understand where the sticking points will be, and be prepared to explain any inconsistencies between the inmate's version of events and the official record. The inmate should be able to fully discuss the four pillars of parole suitability: responsibility, culpability, insight and remorse. The inmate should be able to fully explain the victimology of the commitment offense. Being unprepared for a psychological evaluation can cause an inmate to lose a parole hearing before it's even scheduled. Until now, there has been no way for an inmate to appeal any of the information or findings contained in the psychological evaluation report. Family members would often ask if it is worthwhile to bring a private psychologist for a second opinion, and usually counsel advises against that because there is usually little to gain from it. The Board trusts the CDCR psychological report over any private evaluation. There are a few circumstances where a private evaluation can make sense, but in most cases, it's not advisable. Quite often, psychological reports have contained inaccurate information. Sometimes it's from another case; sometimes it's something the psychologist copied wrong in his/her notes; sometimes it's an inference where the psychologist misinterpreted what the inmate was trying to say. Now, there will be an opportunity to correct the record. 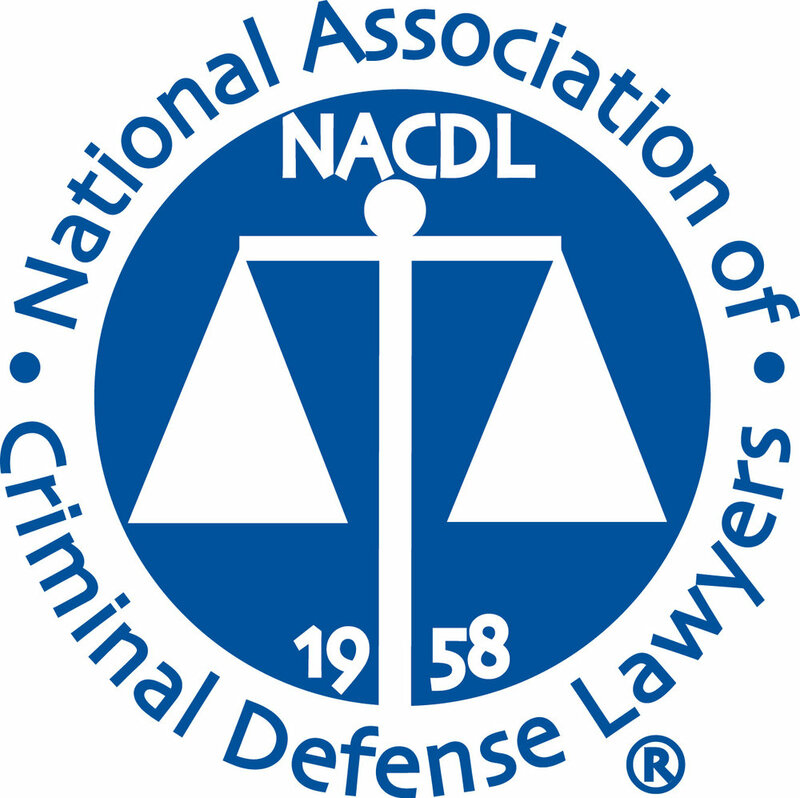 It remains to be seen how the appeal process will be implemented and what kinds of information an inmate will be allowed to challenge, but this is another strong step in the right direction for providing life-term inmates a fair opportunity to prove that they are not a present danger to society. Inmates, family members, attorneys and other interested parties should pay close attention to what is contained in psych reports and be ready to exercise their rights to appeal and correct the record. Chuco's Justice Center in Inglewood hosts a free legal clinic on the second Saturday of each month, from 10:00 a.m. to 12:00 p.m., to address parole suitability issues. Bring your loved one's last hearing transcript and psychological report, and let us help you understand what's holding him back. The clinic is co-sponsored by the Youth Justice Coalition and the Fair Chance Project, and is hosted by post-conviction attorney Donald R. Hammond. A team of former inmate paralegals is also on hand to assist with cases based on their experience winning their own freedom. Of course, if you're looking for help now, you can always contact us for a consultation. September 14, 2015The Associated PressSACRAMENTO, CALIF.
California parole officials are agreeing to let prisoners challenge the content of psychological evaluations that are often used to help determine whether inmates are released from state prisons. The tentative settlement announced Monday with the Board of Parole Hearings affects about 10,000 inmates who are eligible for parole. A lawsuit filed in 2012 by San Quentin State Prison inmate Sam Johnson contends that psychological profiles used by parole officials are often flawed. A class-action claim says the evaluations often portray inmates as being more dangerous than they really are. The settlement gives inmates a chance to appeal the evaluations to fix errors before parole commissioners use them to consider parole. It also requires more training for parole commissioners and gives inmates' attorneys a say before officials change the evaluation process.